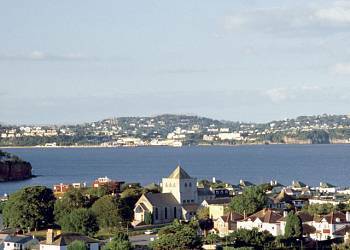 Close to the safe sandy beaches and numerous family attractions of Torbay, Ashvale offers you a superb base for a fun family holiday. An outdoor heated swimming pool with sun terrace, a playground, amusement centre and volleyball court are among the activities on site, together with an excellent restaurant providing home-cooked food. 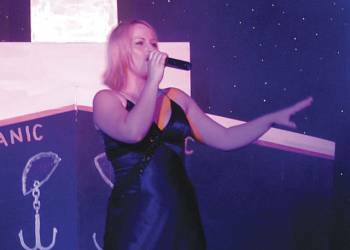 Once the sun goes down Diamonds cabaret bar is the place to be for all the family. 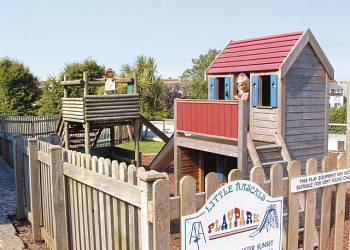 Nearby Goodrington Sands is a wonderful beach, perfect for families, while the Quaywest Water Park promises fun for children of all ages. Paignton Zoo is a must, as is the fascinating model village at Babbacombe. 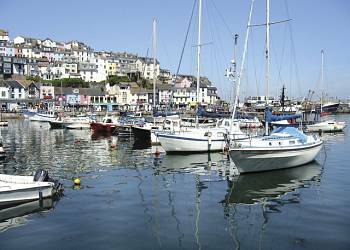 Historic Dartmouth the fishing port of Brixham and the wild beauty of Dartmoor are all within easy reach. Ashvale offers the following facilities. One unit has wheelchair access suitable for parties including partially disabled visitors  please check when booking. 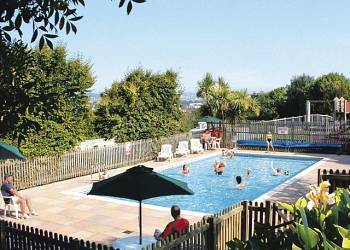 Book a break in South Devon and you�ll discover there�s no better way to enjoy this county�s beguiling blend of fabulous beach resorts, chocolate-box pretty villages and glorious countryside. Explore the South Hams - beautiful tranquil country, dotted with thatched cottages, traditional Devon longhouses and delightful old estuary towns. At Plymouth, the National Marine Aquarium makes a fascinating outing and venturing inland you come to Dartmoor�s rugged landscape where wild ponies graze and sleepy villages nestle in hidden valleys, while the city of Exeter boasts excellent shopping and a thriving arts scene. And all over South Devon there are cafes and tearooms serving fresh, local produce - and delicious cream teas! From Plymouth and Bigbury Bay to the three bustling English Riviera towns of Brixham, Paignton and Torquay, and the quieter charms of Teignmouth, Exmouth and Sidmouth, you�ll find all the ingredients for a great seaside holiday. Close to all amenities with friendly staff. 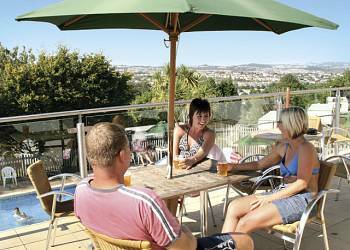 Ashvale Holiday Park is the only park we have found that gives you everything you need for a relaxing holiday. Our holiday was perfect and we enjoyed it very much! A very warm atmosphere, great for families and the mobile homes were immaculate! 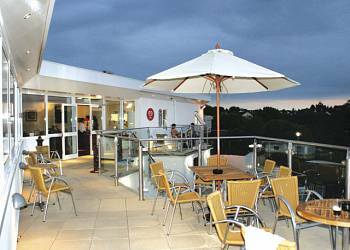 On site prices for food and drinks were not overly priced and the staff were very helpful. This was our first holiday in this country for 18 years and we really had a good time! We had a very enjoyable weekend at Ashvale Holiday Park and the facilities were good. The park was perfect, the caravan was perfect - what more can I say! We had the most peaceful and relaxing holiday at a reasonable price! The park is in a lovely setting and the restaurant was particularly good. Ashvale has plenty of facilities to keep both adults and children amused, also you can have the benefits of Beverly Park just opposite. The cleanliness makes it like a home from home, a very well equipped caravan. All the staff are very friendly and helpful making the stay complete - we will be going back! An absolutely lovely park with very friendly staff. A beautiful location and nice links to the other sites at Beverley and Marine Park. Have you been to Ashvale? Please submit your review so that others can benefit from your experience. Important note: Information provided here about Ashvale is based on our best knowledge. However, please check with Ashvale before booking to ensure that you have the information required. 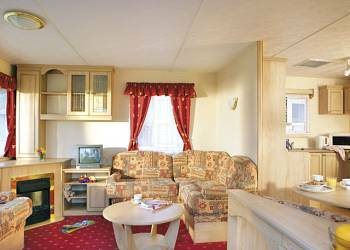 Reviews are the sole views of the contributor and do not necessarily represent the views of CampsitesandCaravanParks.com or Ashvale.